Join us for an evening of good music – all for a good cause! 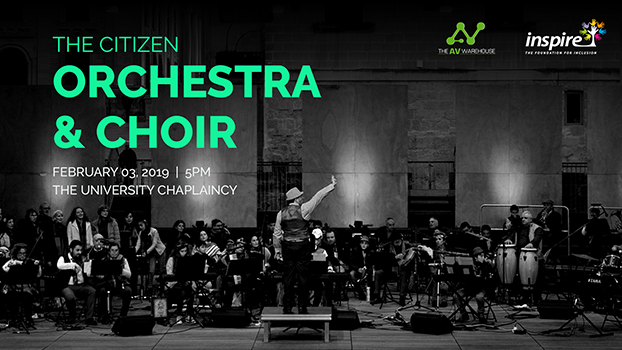 The Citizens Orchestra and Inspire Foundation have collaborated to bring you this event, with proceeds going towards the services provided to children and adults with a disability. The Citizens Orchestra was established in 2017, with the aim of creating a community through music, allowing musicians of all levels to join and contribute. The performances are known to be very inclusive and the audience is invited to take part and join in the fun!